Plan Your Nashville Wedding with NashvilleWeddingCenter.com! 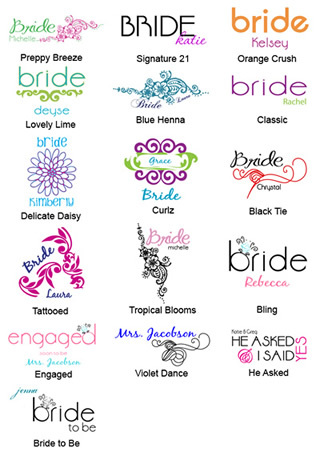 Personalized Wedding Flips for Your Bridal Party! You're Getting Married in Nashville! The average Nashville bride plans for about 120 guests and estimates a $15,000 budget for her wedding when she starts planning. However, the ACTUAL amount she ends up spending for her wedding in Nashville averages $23,766. There a cool free tool available that enables you to estimate the cost of your wedding based on your zip code, expected number of guests, and wedding style. 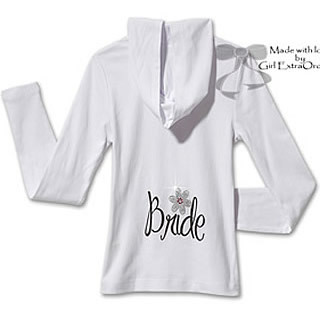 Check it out at Cost of Wedding. This can be a stressful time, but don't worry. 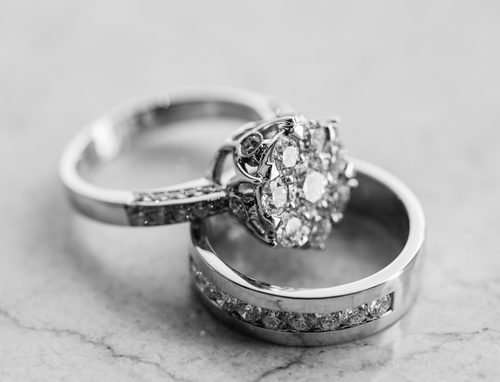 We've assembled some of the best information to help you get things organized, including marriage license information, how to spread the word, and how to select quality gems for your ring! Be sure to Request FREE wedding information and pricing from our local Nashville wedding vendors. Just complete our online request form and you'll start receiving great information on planning your Nashville wedding from local professionals. It couldn't be easier! There are so many considerations when selecting your wedding date, everything from work schedules to holidays, and vacation time. Weather.com offers a free tool for brides to see typical weather patterns by time year for their wedding city. It's pretty useful! July is the warmest month. January is the coolest month. May is the wettest month. October is the most clear days. January has the most cloudy days. The Tennessean offers 5 different wedding announcement packages, ranging from FREE to $500. If you would like to receive deals, coupons, or discounts from some of Nashville best wedding professionals, complete our short wedding information form and tell us a little about your upcomgin wedding. 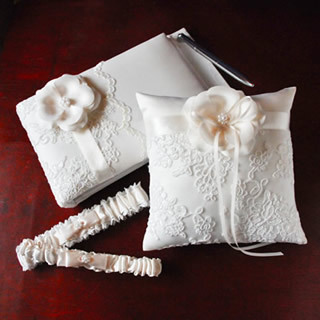 In return, you'll be entered to win a $100 shopping spree for wedding accessories from WhereBridesGo.com plus you'll receive a 15% coupon code for any future purchase. Additionally, you'll receive great discounts from of Nashville best wedding photographers, DJs, florists, venues, and more. You are engaged and you have a lot of planning to do, but don't forget about the legal aspect of your upcoming marriage. All couples planning to marry in Nashville, Tennessee are required to obtain a Marriage Certificate, no blood test or waiting period required. Most marriage license centers only accept cash. Be sure to call ahead and get specific information about fees and the type of identification required. Both parties must appear together at the Davidson County Clerk's office and must have proof that they are 18 or older. The fee for a marriage license is $99.50. However, license applicants who have completed a premarital preparation course within a year prior to the date of application for the license are exempted from paying $60.00 of this fee. The marriage license is valid for thirty (30) days from issuance and is good for ceremonies performed anywhere in Tennessee. The only marriage law information available from this office pertains to Tennessee only. We do not provide information on divorce or annulment. September has the most clear days. View all Outdoor Wedding Venues! You can also visit our Ceremony Venues directory for more great outdoor locations.